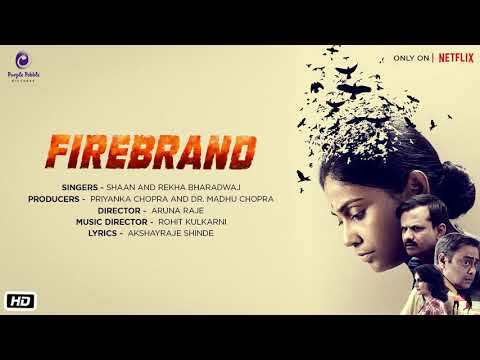 Firebrand is a movie directed by Aruna Raje	featuring Usha Jadhav, Sachin Khedekar. Directed by Aruna Raje, the Netflix original follows the story of a successful divorce lawyer. Priyanka Chopra released the poster of her next Marathi production starring Usha Jadhav, Rajeshwari Sachdev and Sachin Khedekar. Directed by Aruna Raje, the film also stars Sachin Khedekar and Rajeshwari Sachdev.